The Scottish Hill Runners (SHR) have organised a championship since 1983, providing a test of all-round hill running ability. A series of 6 races it requires runners to complete at least one race in each category – short, medium and long – and is based on your best 4 results from 6 races. Nige was on a mission to complete the series – and take home his prize of a mug! – on Saturday at the final SHR championship race at Beinn Resipol on Saturday, so I thought I’d go along for the ride! It would also be my last race with my maiden name as our wedding is just days away and I’ll no longer have to queue at C for registration! Beinn Resipol stands at 845m and as the race starts on the shores of Loch Sunart you can work out what the elevation might be. At 7.5 miles it was one of the medium races and a simple out and back, with a little loop of the summit to stop runners colliding into each other going up and down and a few detours on the way back just for fun. We arrived at the campsite with plenty of time for a 1pm start, got our kit checked – waterproof top and bottoms, map, compass, whistle, hat and gloves – and picked up our numbers, before we were called to the start line and numbers from one to one hundred and something were counted through the finish funnel, a little like school registration, to check we were all present and correct. We were sent off on our way with a blast from a long brass horn and the sound of a fiddle in the background, all very Scottish and keeping to tradition. The first few kilometres went well, they were run-able, just, hopping over a stile or two, finding our feet through boggy parts and weaving through knobbly, rooted trees alongside a bubbling stream. I found myself in a pack, comfortable, being guided through the rough ground and sharing lines through the heather to stay clear of the slippy stones on the path. The weather was kind, dry but cool, although up ahead of us a storm was brewing, dark clouds rolled over the hills and blocked our view of the summit we were heading towards. As we climbed it became tougher. Underfoot was wet. Boggy. One foot in deep and it stayed there, your body moved forward and left your foot behind, dragging you back, and it took all the energy to release it with a squelch. Repeat. There was very little running. Speed ground to a halt. If it wasn’t bog it was boulder. Rock. Wet rock that was slippy and unforgiving. No sooner was I was half way up, huffing and puffing, hands on knees and back curled over, than I spotted the lead runner hurtling his way down the hill. Jeez. The speed. The ease. I continued climbing as more runners descended and as each team mate passed me I cheered them on. Somehow I made it to the top with a little scrambling in the mist. There were no views from the top but all the more reason to get off the summit asap and start our journey down. This is where the race started for me. I tried mainly to stay upright but even that was a challenge as the green grass was like a slip n’ slide and the grey rocks a lethal sheet of silk ready to bring me down. It brought me down. But I got up again. and again. I was lucky to be following two ladies who seemed to know where they were going – unlike the marked path on the way up, the way down was a DIY affair to arrive at the bottom as quickly as possible. 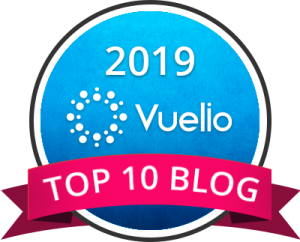 I followed their lines through the densely packed heather and bracken, avoiding the path as much as possible to avoid falling again, until we reached the safety of the fire road and it was a dash to the finish. I finally felt as though my legs could turn over freely, I’d been released from the bog and the ground was firm and run-able. Had I really just climbed 845 metres? My legs felt otherwise. I pushed on but there wasn’t enough course left. I reached the finish line too soon, my legs wanted more. 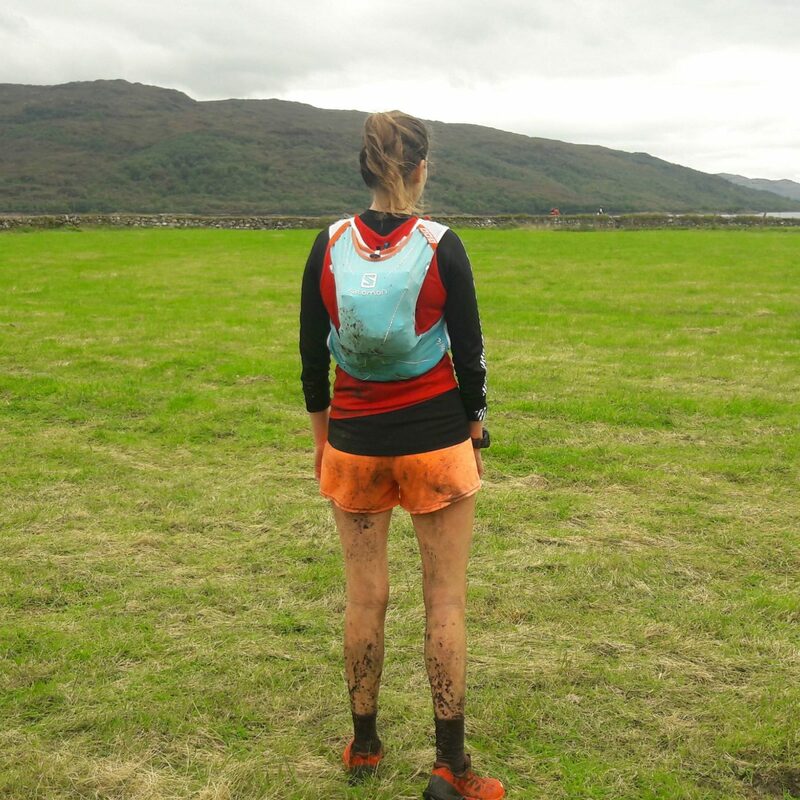 The state of my body – muddy, ripped, bruised – said otherwise, but I walked away thinking, maybe hill races aren’t my strength. I didn’t enjoy the slog of the climb because it was slow and I couldn’t make up for it on the descent because I was cautious. There weren’t enough run-able stretches of the race to stretch my legs and feel as though I was racing. I spoke to Nige about this and decided it was all about my mindset. This was a race. 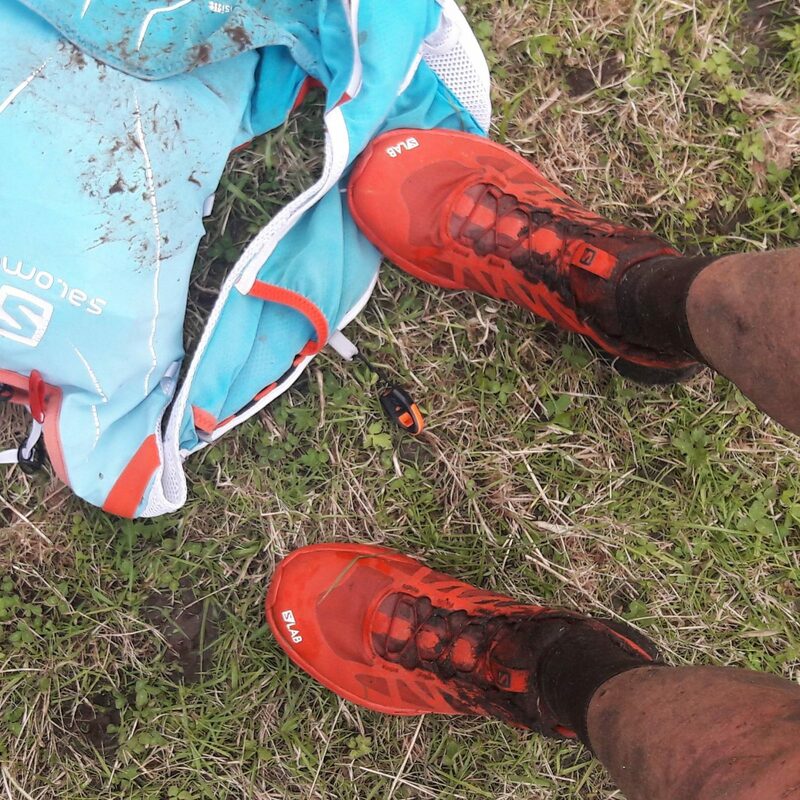 I was racing, but it was a hill race, and at the times when I couldn’t run because it was too steep, too boggy, too slippy, I have to remember I’m still racing, even if it’s against myself. 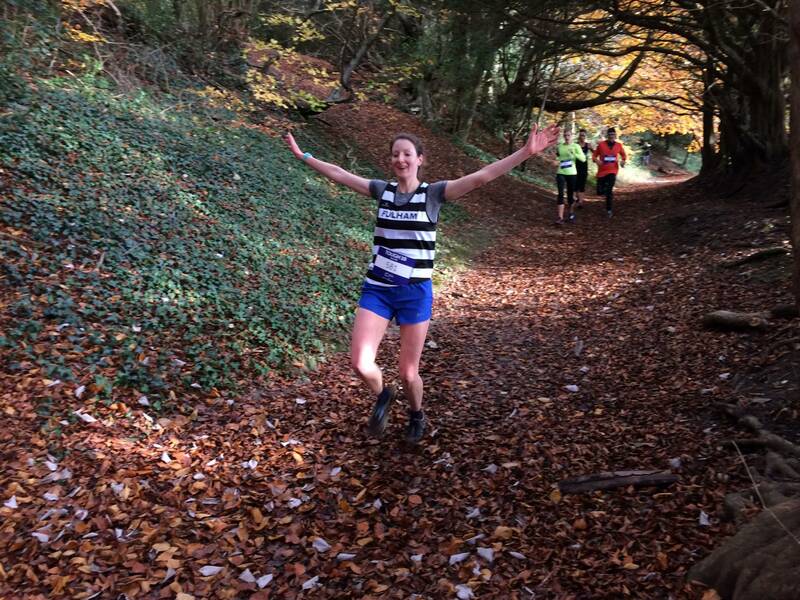 A hill race isn’t all about the running. It’s simply getting from the start to the finish line in your fastest time. Yes, there will be times that you hike, jump, pull, push, but everyone is facing the same challenge. The same route. The same hill race. I came away from the hill race, not thinking I’d failed – I did it, I completed it – but that I hadn’t been racing, not to my best ability. Now looking back I know next time, even if I’m walking up the climbs and using my bum to slide down the slopes, I’m still racing. I’m still trying to go as fast I want to go and that’s all I can and want to do. I’m excited that they’ve just confirmed the dates and hills for 2019, looks like a good line-up to me! 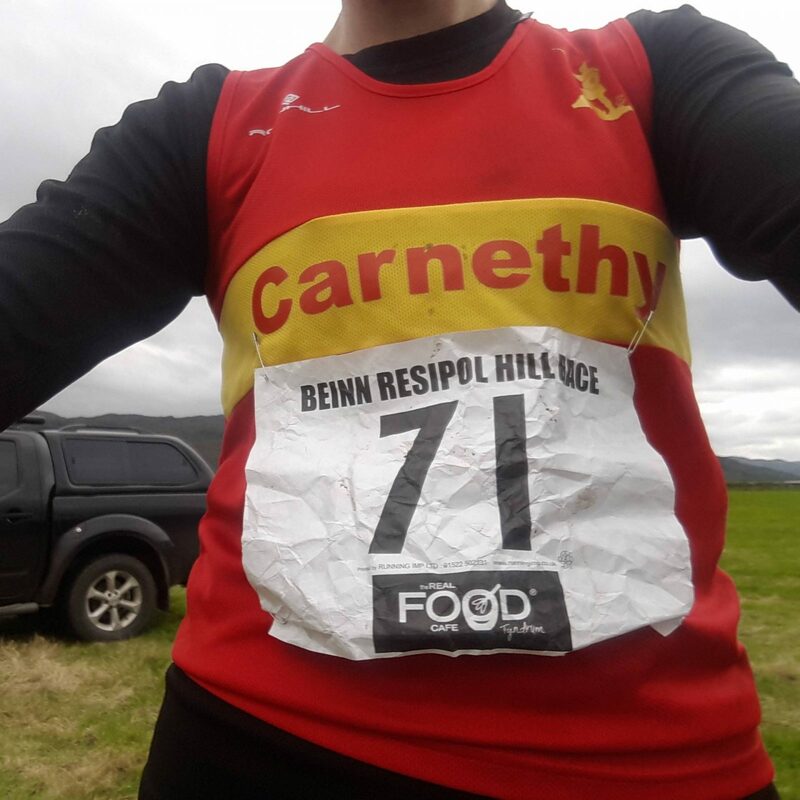 Previous Post Alternative Carnethy 5 – 5 races in 5 nights! Love the attitude, kinda want to join you for one, but I think it might break me!